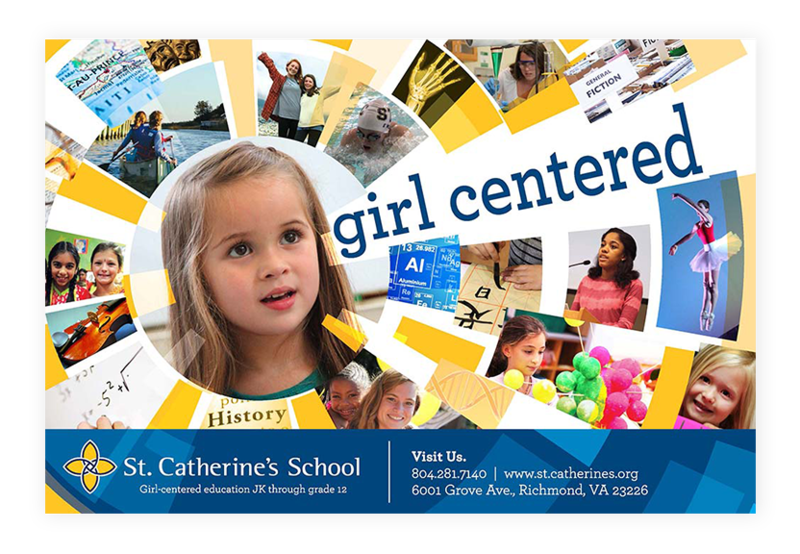 St. Catherine’s School, a premier all-girls school in Richmond, Virginia, has been a leader in girls’ education since 1890, serving girls age 3 through grade 12. 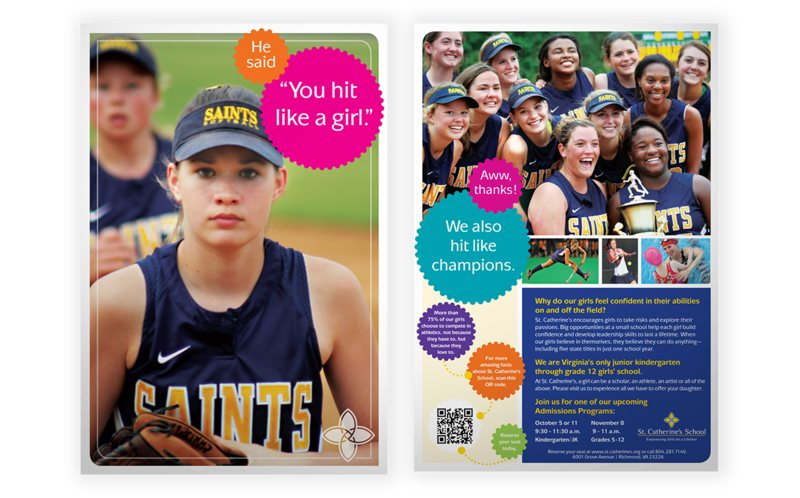 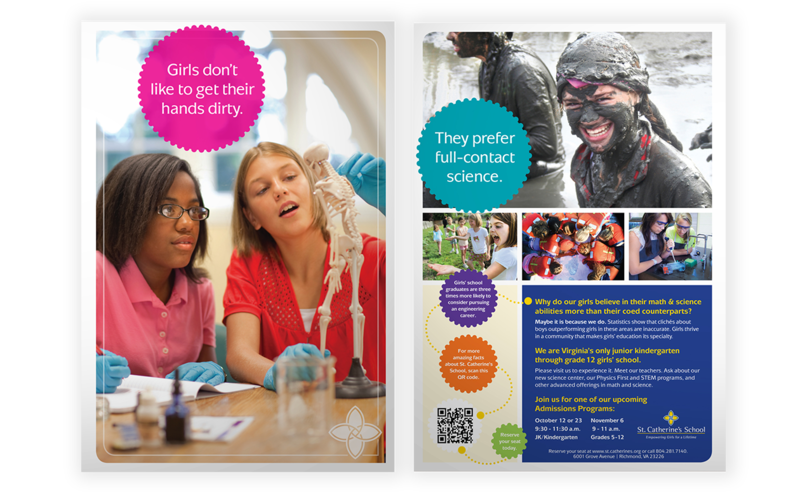 St. Catherine’s School offers an exceptional education—every lesson plan, every leadership opportunity, and every facility is designed just for girls. 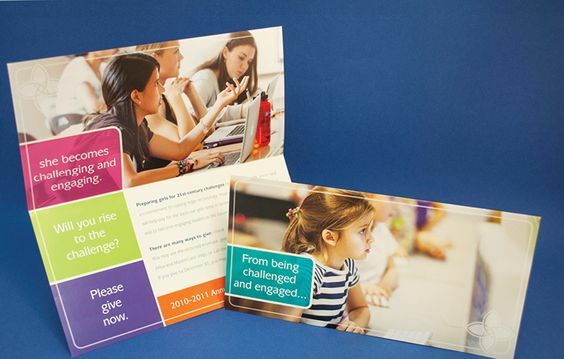 Raison has worked with St. Catherine’s School for 7 years. 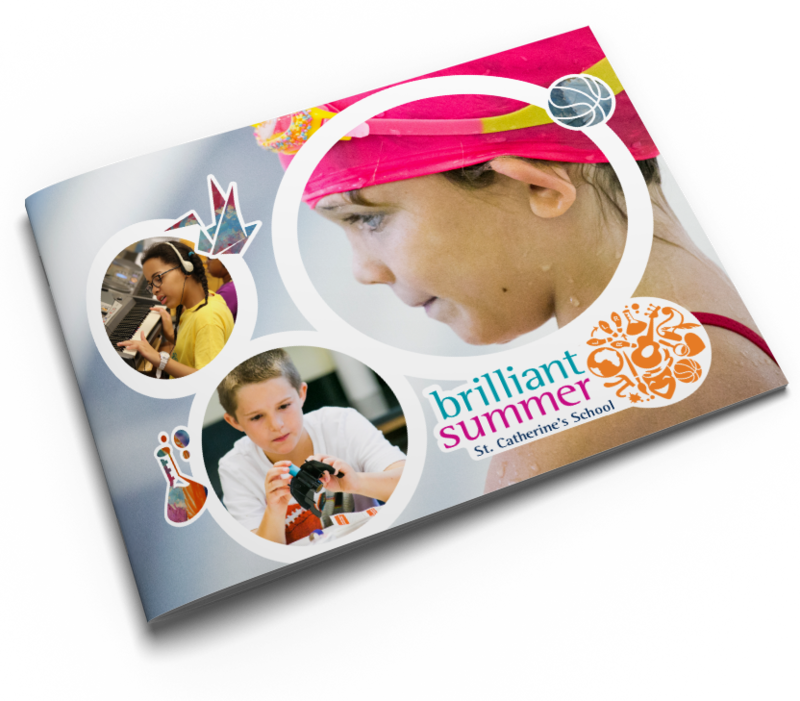 Together, we have exceeded admissions targets, surpassed development goals, and won national awards. 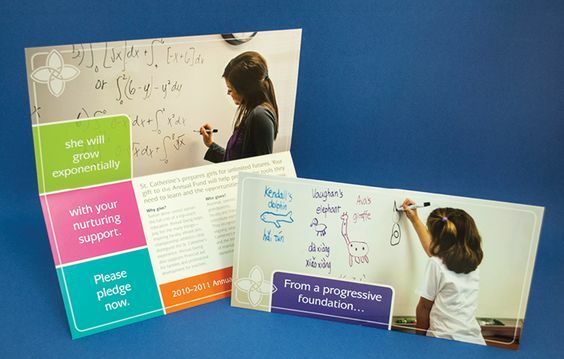 In fact, one of our admissions campaigns won a prestigious Beacon Award from the Association of Educational Publishers. 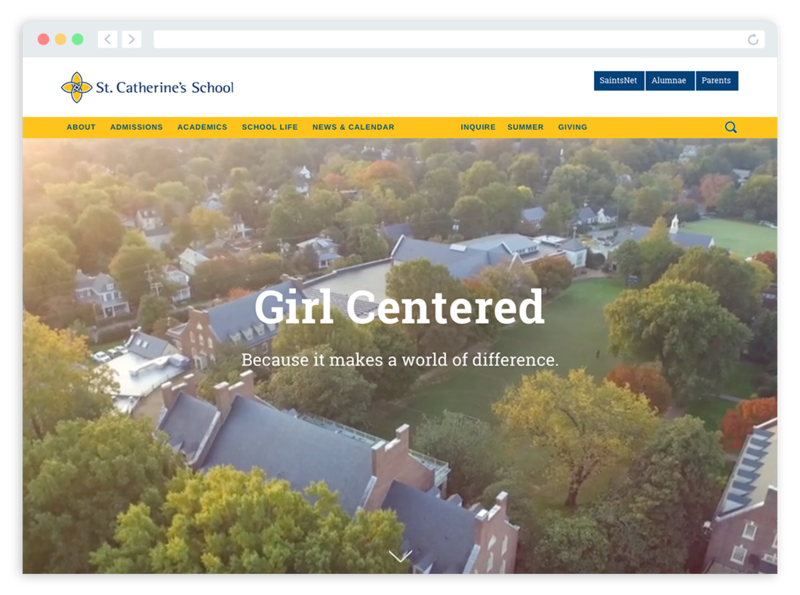 St. Catherine’s was the only secondary school in the nation to win the award, beating tough competition from top universities and institutions like PBS.